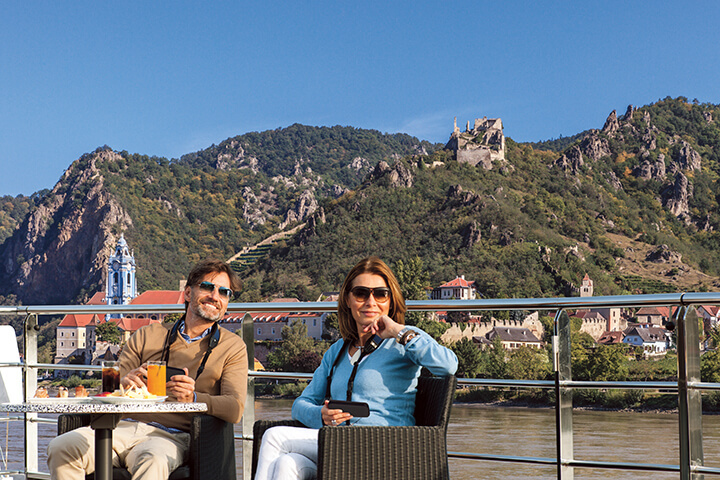 Scenic Gem is a state-of-the-art river cruising vessel catering to the most discerning travelers. 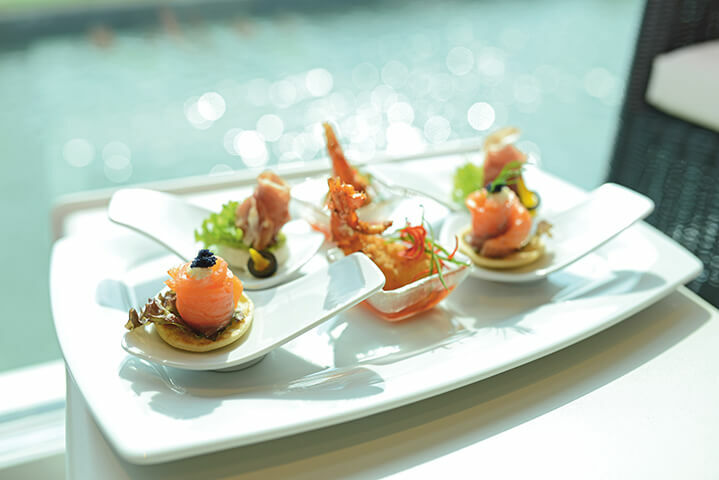 Lounge on the Sun Deck, relax in your suite’s private Sun Lounge, and enjoy fantastic food and drinks any time of day in the casual River Café, the classic Crystal Dining, or the regional French cuisine of L’Amour. 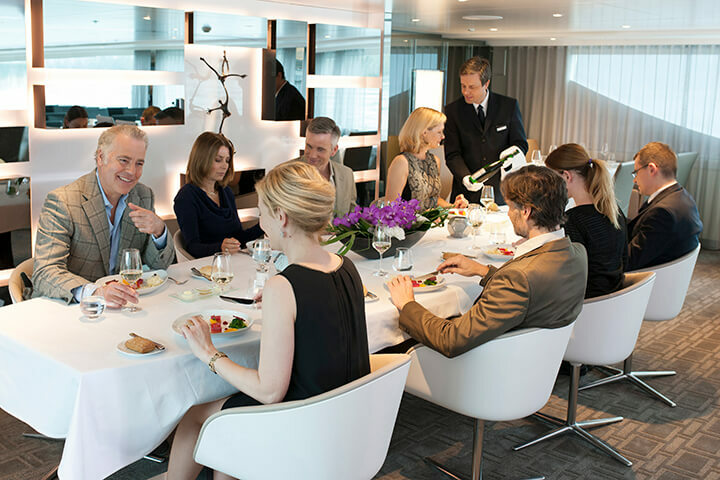 With ample space for 128 passengers, a butler in every suite, and no credit card required on board, Scenic’s top-of-the-line Space-Ships provide you with the ultimate in all-inclusive luxury, comfort, and convenience. 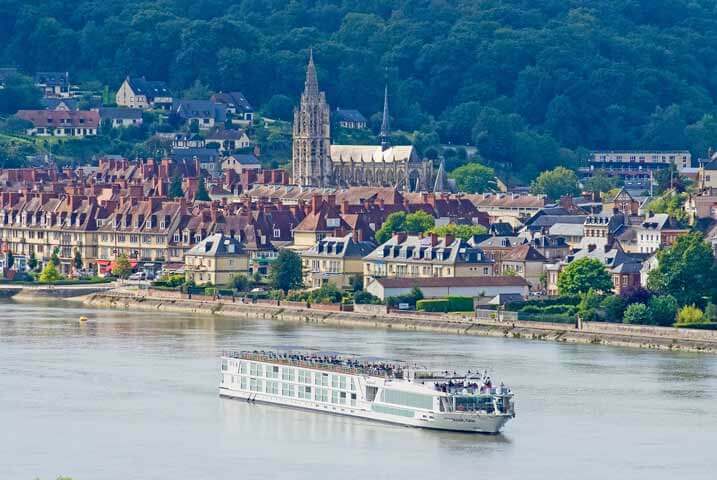 The most spacious ship on the Seine River, Scenic Gem also has a special design and cutting-edge technology allowing it to sail to the port commune of Honfleur. 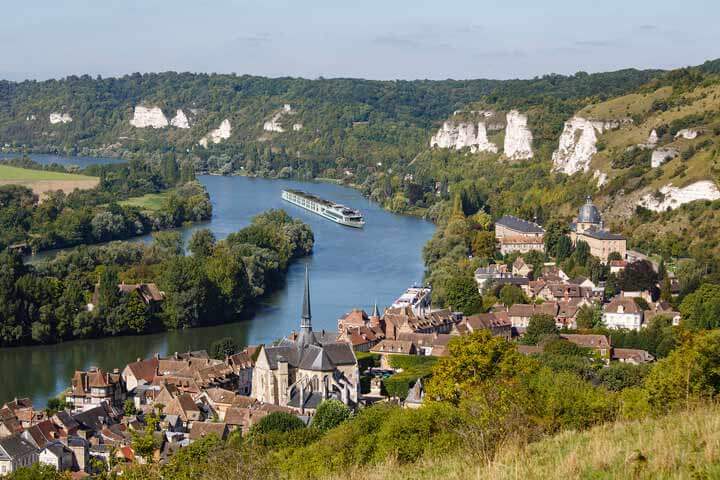 You’ll enjoy the best of Northern France aboard the Scenic Gem when you travel with Go Next. 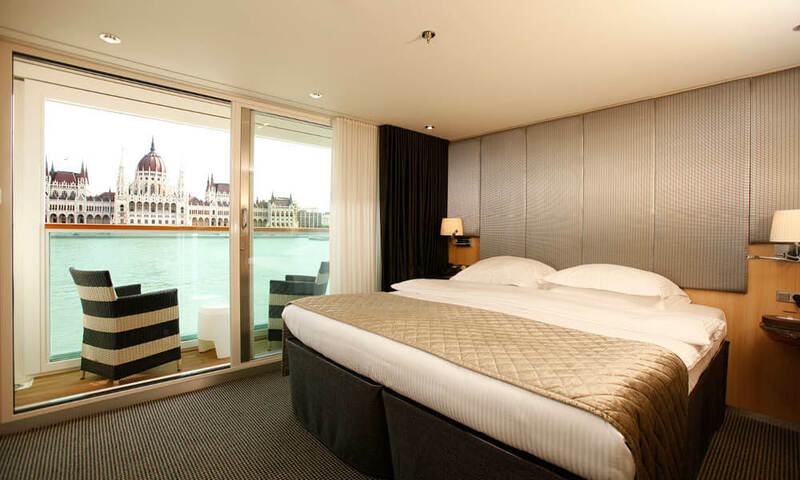 At 455ft², Royal One-Bedroom Suite are amoungst the largest suites on Europe’s rivers. 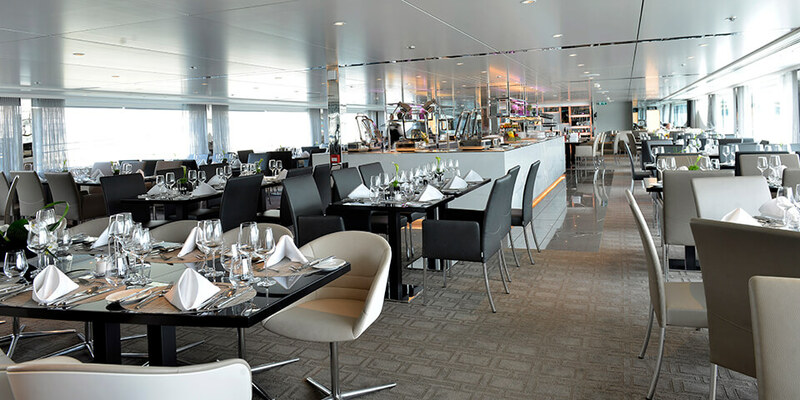 At the rear of the Diamond Deck, enjoy fantastic views of the passing scenery, separate lounge and dining area and luxurious oversized bathroom. 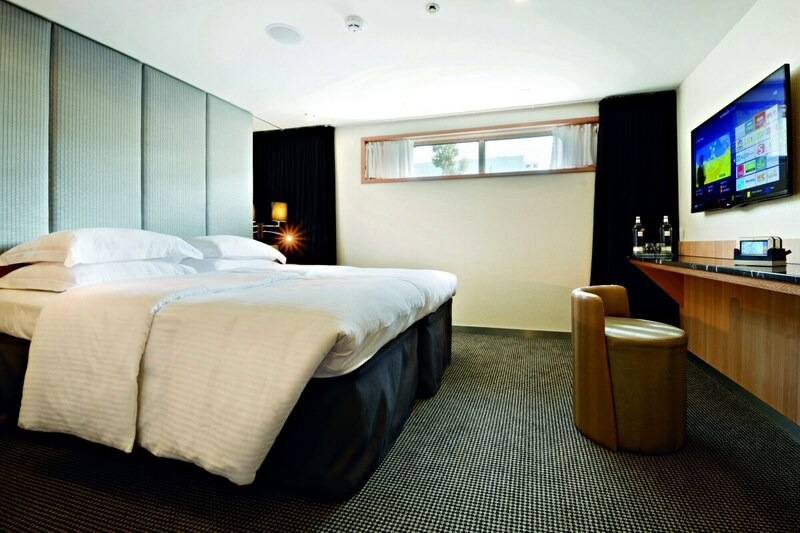 *Subject to availability and strictly limited. 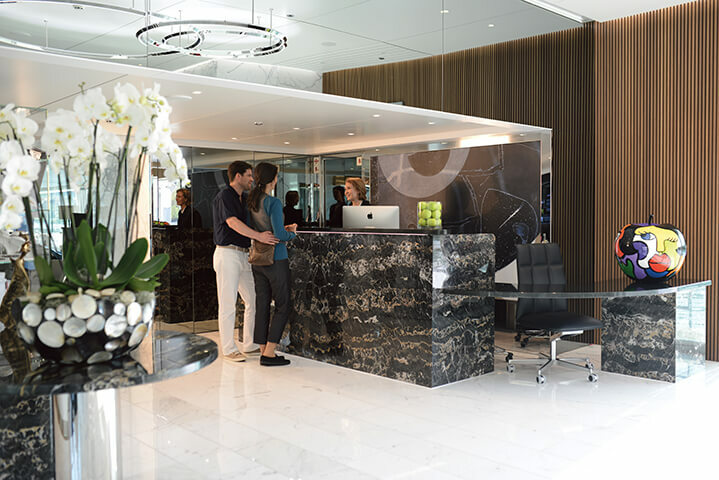 Our Royal Suites on the Diamond Deck are the ultimate in luxury at 305ft² with more space, impeccable service and thoughtful touches. 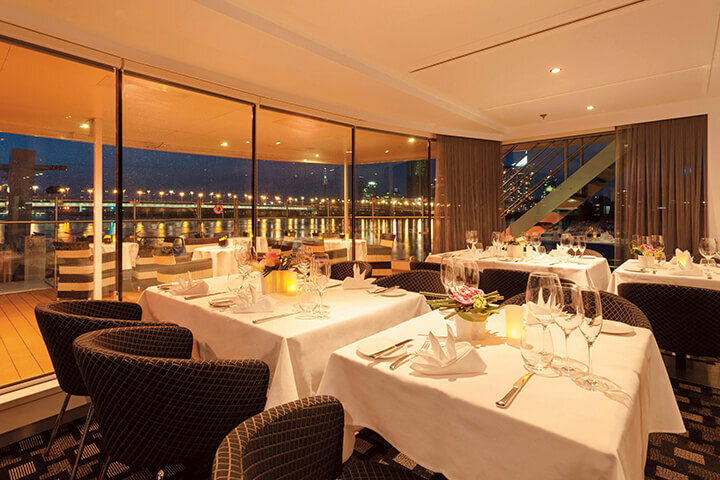 Enjoy an outdoor balcony, lounge area and a luxurious oversized bathroom. 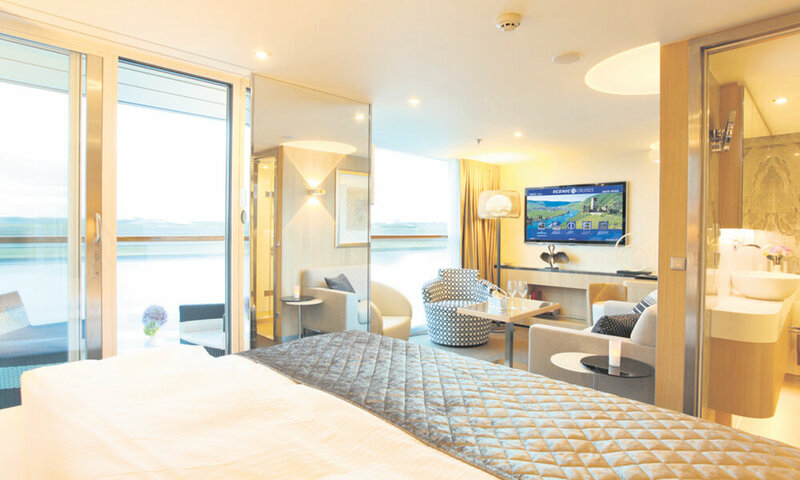 Located in prime locations at the front of the ship on both the Diamond Deck, they offer all the features of our private Balcony Suites with our ingenious Scenic Sun Lounge, but with even more space to relax. 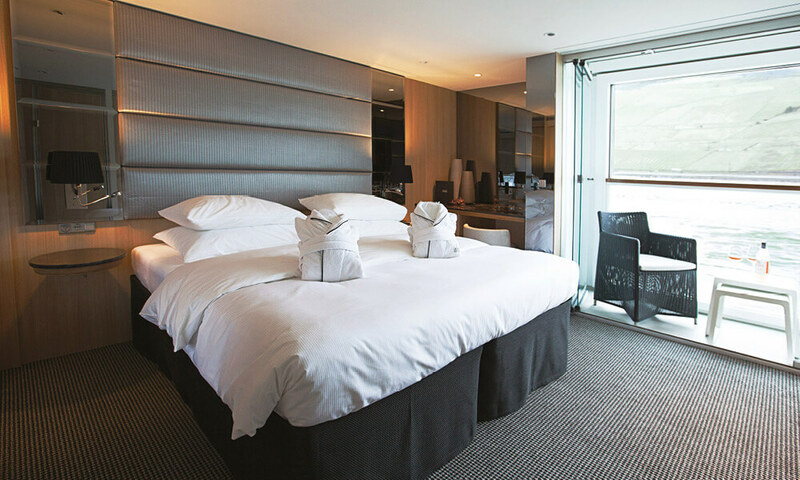 Located on the Diamond Deck these stylishly decorated suites feature a full-length outdoor balcony with the exclusive Scenic Sun Lounge system and offer private bathrooms with a luxurious vanity basin and shower. 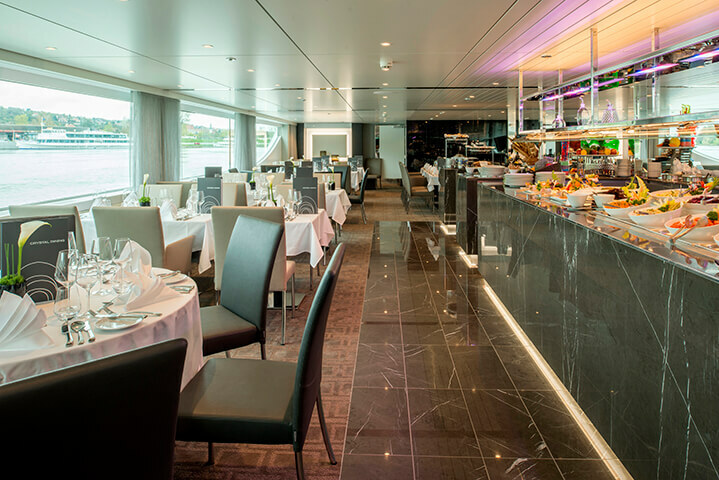 Located on Diamond Deck these stylishly decorated Balcony Suite feature a full-length outdoor balcony with the exclusive Scenic Sun Lounge system and are larger than the standard river cruise cabins on Europe’s rivers. 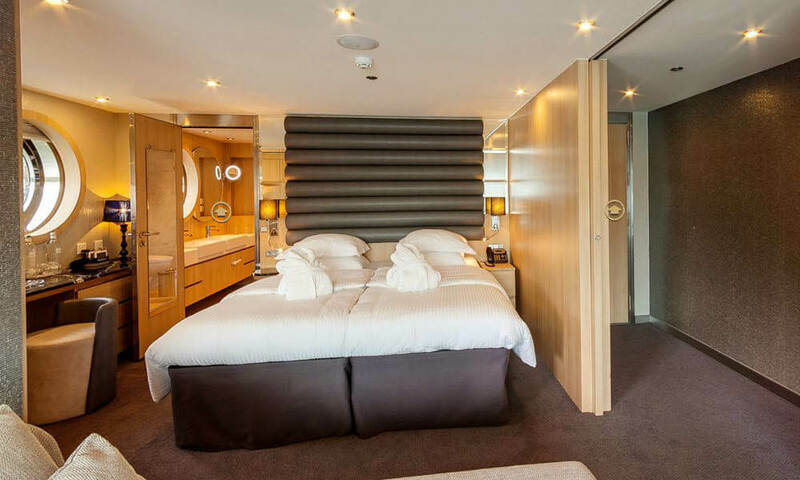 Located in prime locations at the front of the ship on both the Sapphire Deck, they offer all the features of our private Balcony Suites but with even more space to relax. 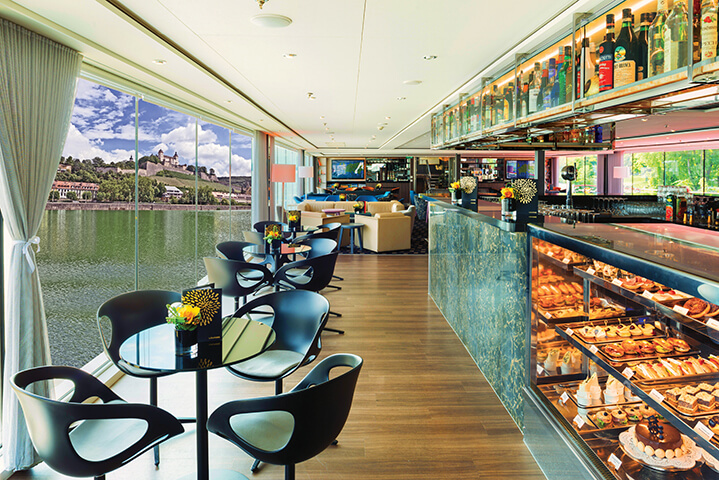 Located on the Sapphire Deck they feature a full-length outdoor balcony with the exclusive ‘Sun Lounge’ system and are larger than the standard river cruise cabins on Europe’s rivers.